A Powerful SaaS platform to onboard and pay freelance workforces. 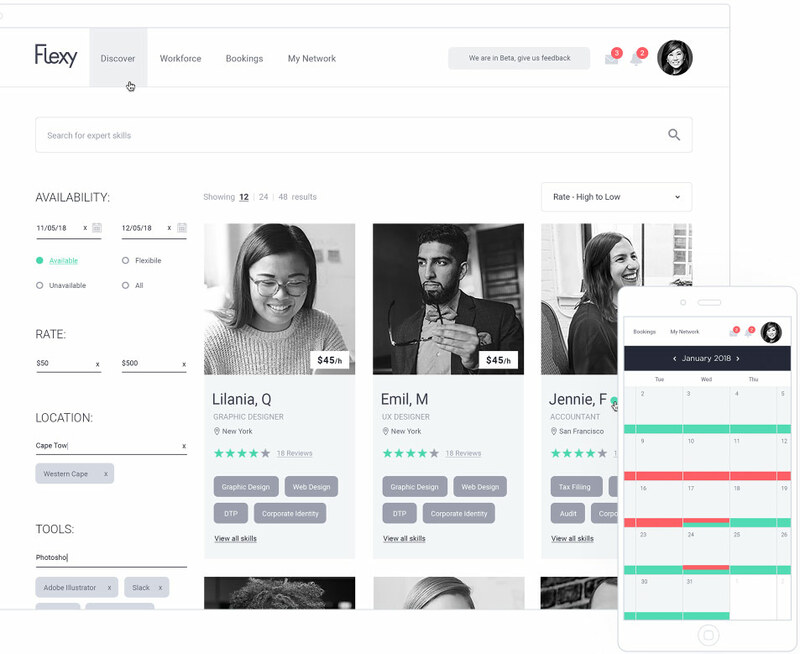 Subscribe to Flexyforce to effortlessly automate the recruitment, onboarding and payment of freelance workforces, which will save time and costs in the associated legal and finance administration when working with freelancers at scale. Companies all over the world find safety and reassurance managing their freelance workforces with propriety technology. Join now to further your digital transformation, and bring true flexibility and freedom to your workplace.